Recent Job Postings by Teamster 313 Affiliated businesses. Olympic Eagle Distributing is currently hiring Class A CDL drivers. 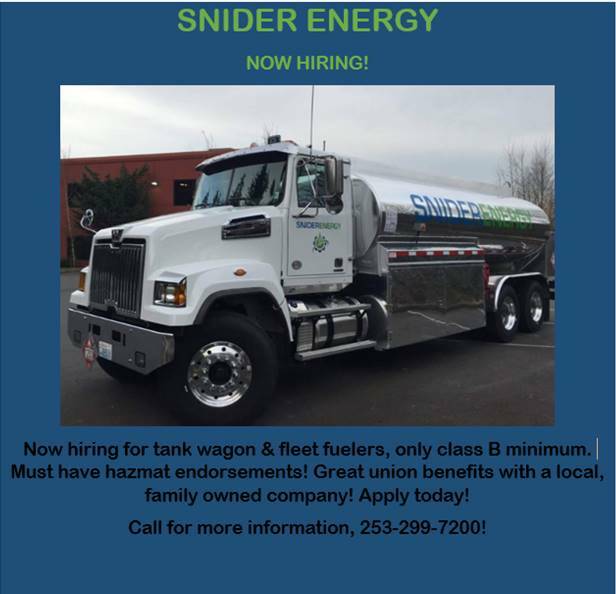 Lynden Transport is hiring for a local driving position. This position will drive a tractor and trailer combination or straight truck to transport cargo freight. May pick-up, load, unload, and deliver cargo freight. Praxair in Fife is hiring a Truck Driver. Please visit praxair.com/careers for more information. 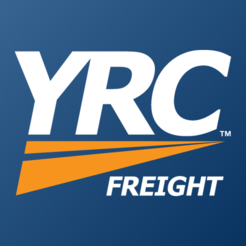 Join the YRC Freight team! For opportunities please visit drive4yrc.com or call 1-877-249-2271 to speak to a recruiter now. UPS is hiring drivers at their Tacoma Center. Please visit UPSjobs.com for more information. Please visit www.pepsico.com for more information. NW Steel is hiring 1 or 2 drivers. M-F Day shift and flatbed work.